I’ve always loved grocery shopping. In the US, I delighted in clipping my coupons from the newspaper over the weekend and going to the store to see what was on sale and what new products there were to try. In France, nothing’s changed except my surroundings (and there are no coupons to clip). And the fact I go to the grocery store like 4 or 5 times a week (it’s a 5-min walk!). I love checking out all the products and packaging and really do enjoy my trips to the supermarket. 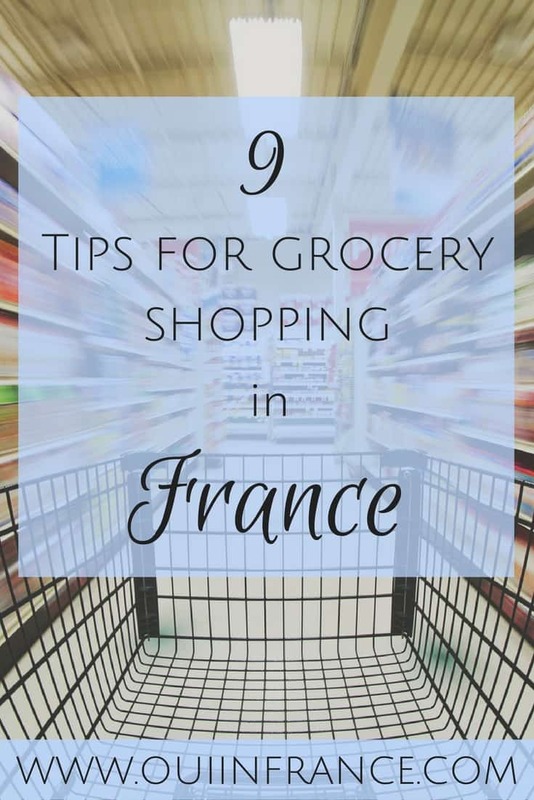 So to be useful today, I’ve put together 9 handy tips for grocery shopping in France. 1. Avoid shopping on Saturday afternoons at all costs. 2. Know your local stores’ hours (and plan accordingly). Forget 24-hour Walmarts! Most French grocery stores open at 8:30 or 9 a.m. and close by 7:30 or 8 p.m — and they are closed on Sundays. Some stores are open on Sunday mornings and some of the bigger stores stay open until 9 p.m. during the week, but that’s not the norm especially in smaller towns or villages. Be aware that stores in smaller towns sometimes close from noon until 2 p.m. So plan your food shopping in France accordingly! Aside from stores in Paris and maybe a few big cities, grocery bags are not free. Most shoppers come ready for action with several canvas or plastic reusable bags in which to haul their groceries in France home. It’s just what you do! If you show up to the store empty handed, you can always buy a bag or two but it’s better to come prepared with your own bags. Most of them fold up into nice squares or fold into a pouch so they aren’t bulky at all. 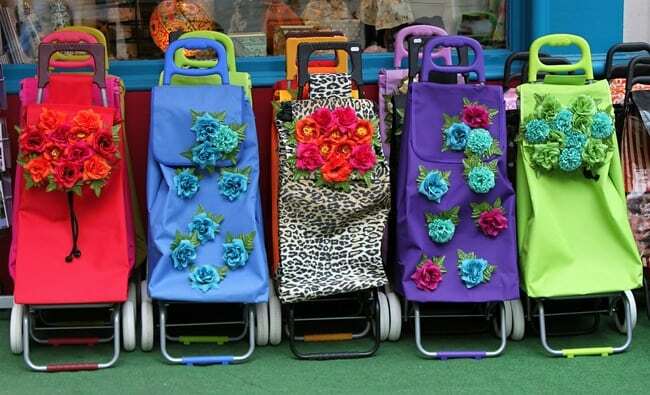 Or you can go French style and get a little granny cart like me. They’re totally hip, promise! 4. Bring a 1-euro coin (or token) for a shopping cart. If you plan on using a shopping cart, make sure you bring a 1-euro coin or a little token to release a cart from the chain of locked carts. You get your coin or token back when you return the cart but you’ll need a coin to unlock it in the first place. 5. Get a loyalty card. If you are in France for more than just a week or two, sign up for your local stores’ loyalty cards. 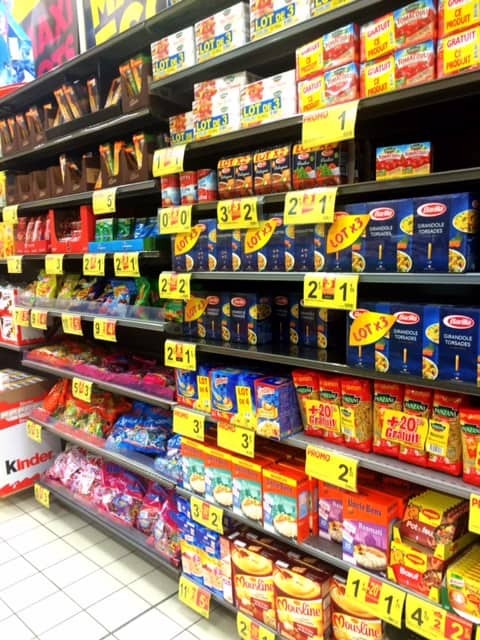 Since I’m always keeping an eye out for a deal, this is one of my favorite French grocery shopping habits. Sometimes you’ll get a discount on the spot but most cards work in terms of points or accumulating discounts as a credit on the card to be used later. So for example, certain promo items of the week may cost 5 euros with a special discount of 50 cents that goes as a credit on the card. So you pay 5 euros at the time of purchase but get to use the 50 cents next time around when you redeem your carte de fidelite balance. Or you accumulate points when you buy certain items that can be redeemed for store credit or other merchandise later on. 6. Make sure you have a chip card or cash. Don’t get stuck like I did at the cashier without cash or a chipped card unable to pay. American credit/debit cards (without a chip) may work in larger cities but usually card readers in less touristy places won’t recognize the strip on an American card — even when swiped! Always have some extra cash on you if you don’t have a French debit card complete with a chip. 7. Don’t forget to weigh your produce before you go to the register. In many stores, you have to weigh your produce and print the little price sticker to slap on the bag before you get to the register. Otherwise, you’ll do what I’ve had to do a bunch of times and leave all your things things to run back to the produce section and weigh your veggies. The cashier cannot do it for you and the people behind you will give you the stink eye. Not all stores are this way so just keep your eyes open and see what shoppers around you are doing. Some stores do weigh and price your produce at the register. If there are little stations to weigh your produce and print a sticker in the produce section, it’s not optional! Do it so you don’t embarrass yourself at the register. French grocery shopping is always an adventure but it’s always best to know as much as you can before you go. 8. Remember milk and eggs are room temperature. Looking for milk and eggs? You’ll find them in a regular old aisle and not in the refrigerated section. In my local supermarket, the eggs are right next to the milk although sometimes you can find certain types of milk in the refrigerated section. So when in search of eggs in milk, stay where it’s warm! 9. The good bread is at the boulangerie. While many grocery stores have a bakery section, pop into your local boulangerie for top-notch baguettes. The grocery store baguettes are great in a pinch (and trust me, most are better than the ones you’d find in the US) but if you want truly spectacular bread, steer clear of the baguettes you find in the supermarket. And once you’re at the boulangerie, make sure you know how to buy a baguette! There you have it, my tips for grocery shopping in France. 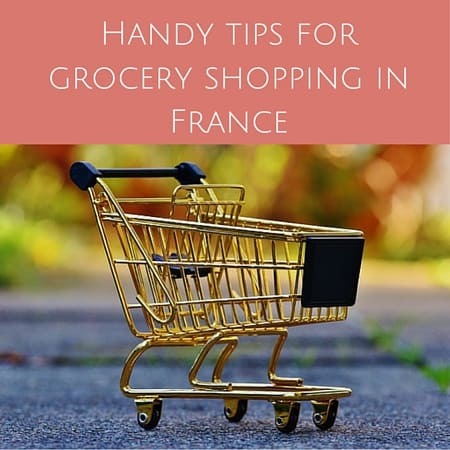 Have French grocery store tips to add? Great tips! The only addition I would add is that during “holiday” time, from the beginning of July throughout August many of the hyper-marches (i.e. Casino Geant) are opened on Sunday all day–not just in the AM. We have our loyalty card for Geant and it’s a good thing because when we are in Theoule we go grocery shopping every day. I swear I LOVE grocery shopping in France so much. And it never hurts to try items that we don’t have here in the states. Oh the cheeses, the wines, the fish. I’m so excited that I’ll be grocery shopping in France in four more months!!!! Oh wow, that’s so cool that stores are open all day on Sundays in your area! I’ve never seen that anywhere near me or anywhere we’ve visited. Just a handful of stores are open until 12:30 or 1 on Sundays and it’s definitely not the norm. But all day? WOW! Good tips! I remember trying to figure out the grocery store when I first got here. 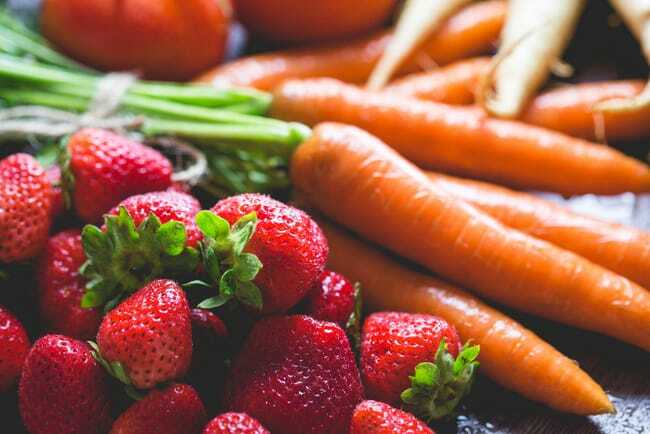 I got stuck in the checkout line with fruits and veg that I hadn’t weighed before and it was so embarrassing to have to go and weigh them while everyone waited behind me! The super sterlized milk is at room temp- but the better stuff is in the refrigerated section. I did that just the other day when I was in Super U. I usually shop at the store by my house where the cashier weighs the produce but I was in a rush and not thinking and ended up at the register like a big idiot. Oops. You’d think the cashier could step in and help us out when that happens… like do they really not have the functionality?? Hey Olivia, thanks for chiming in! I figured the machines just didn’t have the capability to weigh produce but it sure would be handy for us forgetful types! Did you get a discount as an employee of Super U? I always wondered that. I asked an employee of Picard once if she got a discount on their foods and she said NO! That’s terrible! Also, thanks so much for taking the time to comment and for checking out the post. I hope you’ll come back tomorrow (Wed) and participate in my quick reader survey. It’s people like you I’d love to especially hear from — people that don’t regularly comment. Would really appreciate it! I don’t get a discount at Super U, probably because of the type of employment contract I have (CDD). I do think people who have a long-term employment contract get 3 to 5 % off or something like that though ! I beg to differ with some of your “tips”…we rent an apt. in Paris for several weeks a year, and most of our grocery shopping is done at a giant Monoprix in the 5th. Milk and eggs are always in the refrigerated aisle (even in the smaller “Huit a Huit” and “Carrefours”, they’re located there). I’ve never paid for a shopping cart, anywhere, in France. I too love to go food shopping-even here in NYC, where I live. But it’s better in France, because the produce, cheese, fish, meats, etc.-even in the giant supermarches-are superb. Of course it’s always fun to pick up things on the “day of’ from the boucherie, fromagerie, and the boulangerie…if you’ve time. Hi Patou, thanks for sharing your experience. 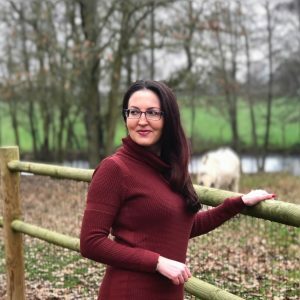 I’ve grocery shopped all around France in various stores, including Paris, and based this post on things I’ve personally experienced so it’s not 100% fact everywhere in France. I feel most of the things I’ve mentioned ring true in general but it’s not a be all and end all list — and in big cities like Paris, things will of course be different. 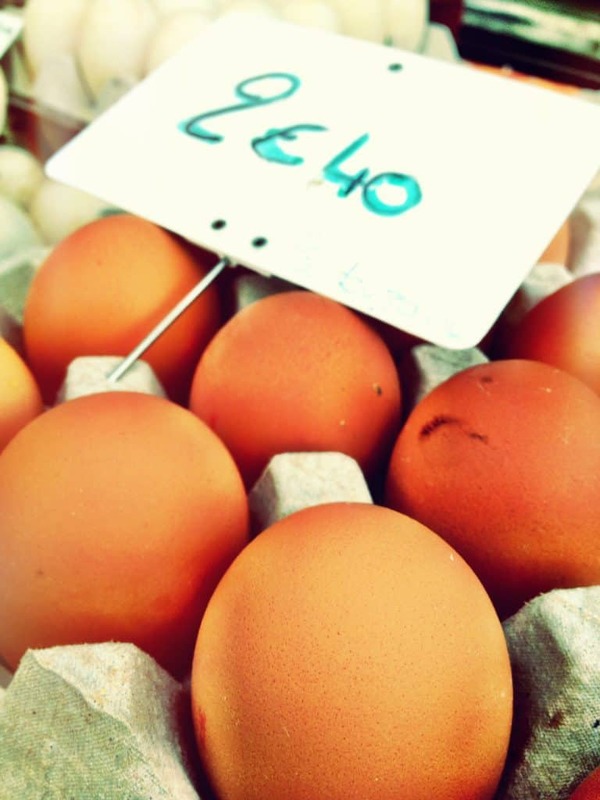 In general, eggs and unopened milk are NOT refrigerated in France (though like I said in the post sometimes you can find milk that is refrigerated) so I find it odd that it’s the norm where you shop! Also, I didn’t mean you pay for the shopping cart — as I said in the post you get the token or 1 euro coin back when you return the cart. Just to unlock it from the chain of carts, you have to insert a coin. That is common and I’ve seen that all over mainland France (even in Corsica). 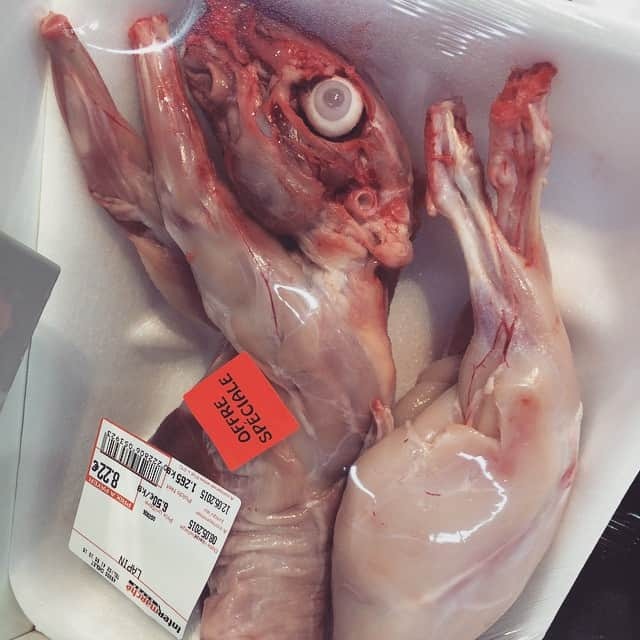 I totally agree it’s fun to pick up items at the butcher and fishmonger. 😉 Thanks again for stopping by! Hope you enjoyed the NYC snow. I miss it so much! Super U is a trap for foreigners! I’ve gotten stuck at the register a few times now forgetting to weigh produce. I hope you have a wonderful trip! Hi Diane–Just one other thing that is best not purchased at the grocery store–the CHEESES that are so wonderful. If you haven’t tried Citeaux de Cremeux(goat with truffles)I highly recommend it at your local fromagerie. A new friend in Amboise turned us on to it, but I don’t think there’s any in Ohio(so sad). We mostly bought beer at the local Carrefour, and everything else at the little shops. Hi Penny, yes, a trip to the fromagerie is always more fun and in general you can get a better quality and selection of cheese in the specialty shop. I will say — although it’s not the norm — that some supermarkets have GREAT cheese sections where an employee will cut you a chunk of the cheese you want and let you sample the cheeses just like at the fromagerie. So it depends. I will check out the cheese you mentioned!! 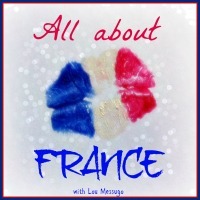 If you are living in France for an extended time, shop using the on-line catalogues if you are looking to save money. I save a lot of money by only buying what is on-sale (as you would in the U.S.) and it works here as well. Some grocery stores are buy one, get one free, or 100% your money back, which is really awesome. Also, if you don’t have a car, you will need a “caddie” or pull-around cart. This is essential if you don’t want to carry a lot of heavy groceries by hand. You can buy these in the store as well. Rolser is an excellent brand, but be prepared to spend a bit more money on it. All of the tips, I find true having lived in Lille and Toulouse. I used to be a total coupon queen in the US as well (until we moved to Ireland). I love grocery shopping especially when we travel. It’s a great way to pick up some souvenirs without the exorbitant prices. I also appreciate food souvenirs because (a) they remind me of the trip again and again back home (b) they don’t clutter up the house once we’ve eaten them! Good tips. 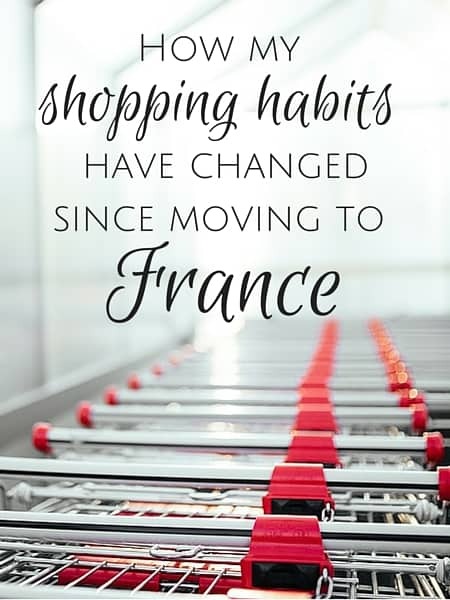 I would just add that I do my shopping at lunchtime because there are fewer people – the French are all eating a proper lunch (or working)! That’s so true and something I’ve observed (and take advantage of!) as well. French people do seem to have the time to eat a “real” lunch which means the supermarkets are empty. Total win for me! Thanks Diane, everything that you’ve said is true where I live in St Etienne. I don’t visit the big stores unless I really want to stock up, but when I do go I love it (except on Sat afternoons of course!). The best supermarkets that I’ve been to are in Japan. Unbelievable. Rows of fresh fish, rows of impeccabley (sp?) fresh vegetables, fresh sushi … you just want to stay in there are start cooking. Oh man, the produce weighing is brutal! 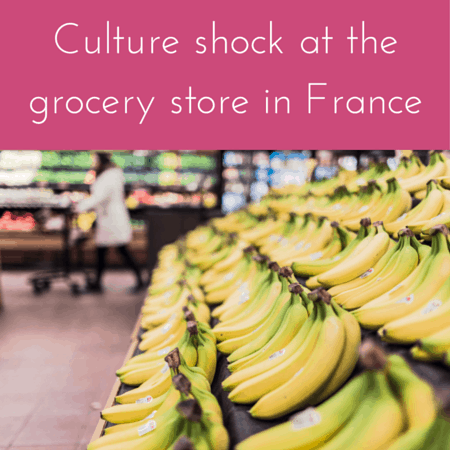 Our first three months in France, we stopped trying to buy fruits and vegetables unless they were already price labeled! The cashiers didn’t really try to explain anything to us, so we just started spying on other customers to see what they were doing in the produce aisle. Now it’s “old hat,” but I distinctly remember getting super embarrassed and just telling the cashiers “never mind, I don’t want the bananas anyway!” Your post is spot on (having lived and shopped in various French cities and villages), and, of course, some places vary from others. 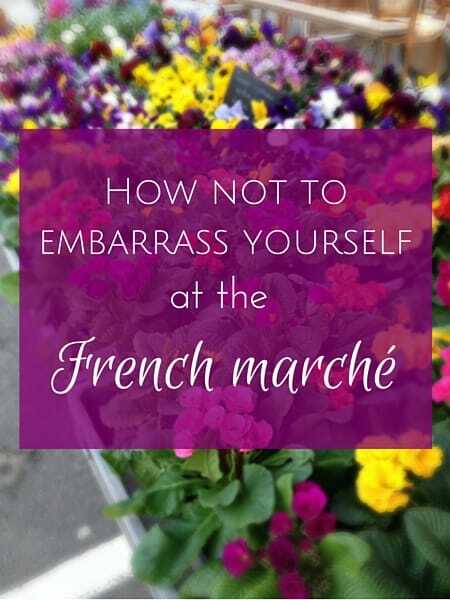 But, more often than not, these guidelines are accurate for French, and even European, grocery shopping! I made the ‘forgot to weigh the fruit’ mistake when I first moved here and it was frenetically busy at the supermarket and I offloaded all my fruit onto the cashier who just looked down her glasses at me like I was stupid! There was a huge queue behind me who were not impressed as I trundled off to weigh everything but the funny thing is they all waited for me! I’ve come a cropper with the fruit/veg weigh-in too! You’re right, it’s very embarrassing. Those French shoppers don’t hold back their disgust at the stupidity of foreigners…. Around here, plastic dividers are put between orders at the grocery checkout line. When a checker is going to leave the checkout, a “closed” sign is put up so you know not to go there. That isn’t the way it was done in a small food store we went to. The divider was put there at the end of the previous customer’s items. We naturally waked up and put our purchases next. The checker started looking surly, but we didn’t know why. Then, the other checker told us off and let us know what rude Americans we were. We decided afterwards that perhaps when the divider was put all the way across the checkout line, it means the checker is leaving, unlike here, when it just means that’s the end of the order. It was embarrassing to get the Ugly American treatment when we are very polite types who are polite and respectful of others. We didn’t go back since there were other options. Is this assumption correct? In any case, this information may save others from embarrassment. Hi Terry, thanks for sharing your experience. I’m sorry for what a terrible one it was! In my experience, grocery stores use the plastic dividers as well as closed signs just like in the US. Generally the person before you will put a divider after their groceries on the belt or you can grab one and put it on the belt to separate your groceries from the person in front of you. Either way works and I’ve seen both. Same as in the US. Love all the comments as they really help. Thank you everyone. Hi I don’t really have a tip just a observation while I was there. I thought it was really weird that they had scented and coloured toilet paper. Also you can purchase a box if you forget your reusable bags. Xoxo I loved France while I was there . Were moving back in a few months I’m so excited. Can’t say I’ve ever seen boxes for sale, although sometimes they’re free at Picard. Where will you be moving to? Enjoy!